How time flies! Today is the last day of May. 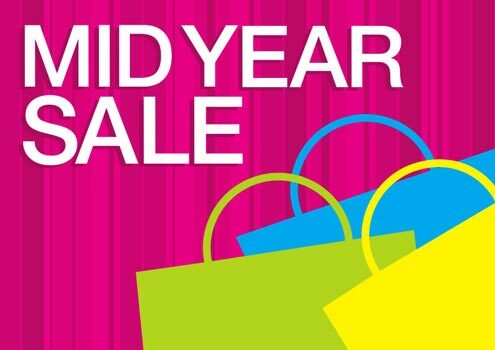 The midyear is coming~ Midyear sale is coming soon~ We have some good news in June,hope you will love them! First, we will update our molds for many dolls from June 1st to June 10th in order to provide better and better dolls to our customers! So that we can't accept new orders in this period. If you want to place your order in this time, it is available, the processing time will be 10 days more than normal. Third, it's a good news for us, I'm not sure if it is a good news for you~ From June 9th to June 11th, the three days are our public holiday. But our factory give us 7 days more, so we will on holiday from June 9th to June 18th. During this holiday, if you need any help, you can contact us by email. (elma-1987@hotmail.com) We will reply to you ASAP once we seeing your email. This entry was posted in Uncategorized and tagged bjd, holiday, June, midyear, promotion, sale on May 31, 2016 by shgh.